When my cousin Andrzej e-mailed me and asked if I would like to accompany him to his goddaughter’s wedding in Poland, I accepted immediately. What could be better than traveling with a native son, who spoke the language and knew the relatives? I soon found out. Ss. 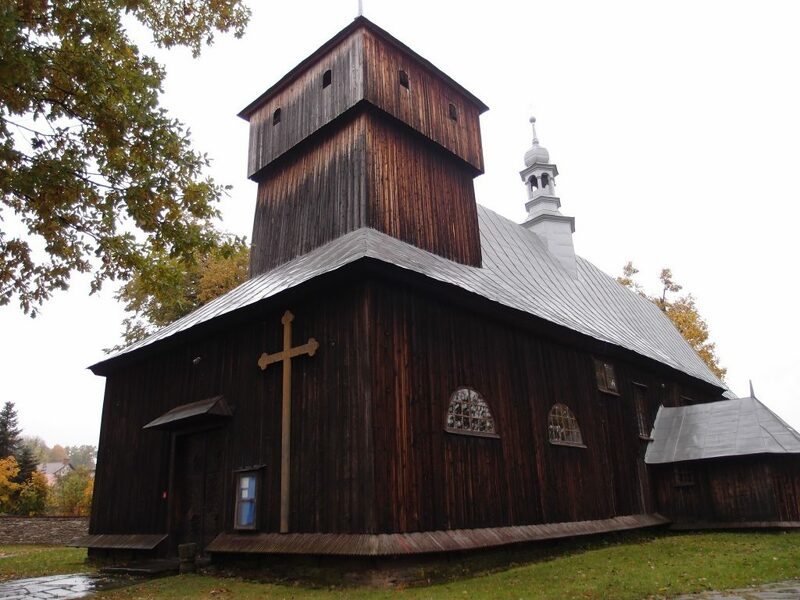 Simon and Jude Thaddeus Church, the 17th Century church in Dobra-Limanowa where my great grandparents were married in 1883.